Discussion in 'Mobile Tips/Plans and Internet Discussions' started by yomitech.com, Oct 10, 2016. 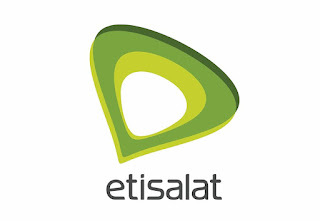 Etisalat which currently has one of the most expensive data plan has just shocked everyone by going ahead to further increase the price of their data plan. While every other telecommunication companies like Glo are slashing down the price of their data plan, Etisalat has decided to go the other way round by making theirs more expensive. Below is the list of their old data plans and also the new data plans with the prices. I really don't know if this is because of the 4G network they just introduced or not, but whatever the reason might be I really don't see this as a good move.